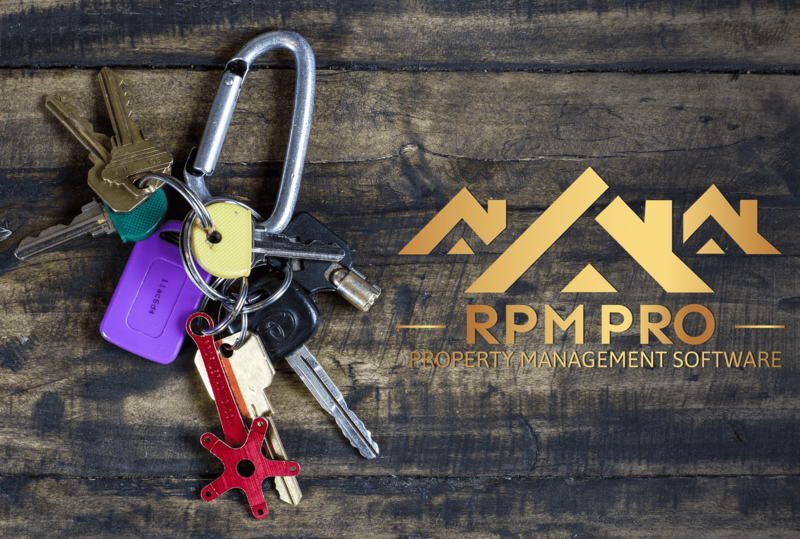 Making managing your rentals properties easier than ever before will always remain our goal here, that's why in this release we have not only enhanced the overall UI and totally changed the look of the property page layout; We have also added new functions to make your life easier. Read the rest of the post for more. After bringing in buttons onto the top of some of our pages we felt that it was time to introduce such features into the property layout pages too. Here's a list of what we have done to the long term rental property section. New "All Properties" page that shows a quick & fast overview of your properties in a grid view, even your archived properties. New default view "Grid Layout" - Shows your properties in a grid using their featured image to make it look nice. After bringing in buttons onto the top of some of our pages we felt that it was time to introduce such features into the property layout pages too. Here's a list of what we have done to the vacation rental property section. We have updated the look and code of the site settings page to optimize it. We have added some new features to the RPM pro website! We have completely changed the layout of the admin information pages to make them easier to use and to enhance the usability of the page. New tables show all relevant property information if a landlord. We have also updated and optimized code throughout the software, we are now going to be focusing on revamping the "expenses" system so that we can make it better for you. After that the next top priority is a revamp of the document system. We would like to introduce all emails that are sent from the system into the document system so that you have the ability to manage all outbound content. Thank you so much for taking the time to read our updates, we spend alot of time improving the software and appreciate you using it.